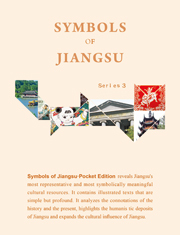 Founded in 1953, Jiangsu People's Publishing is engaged in a wide range of publishing, with social sciences and humanities as its main strengths. 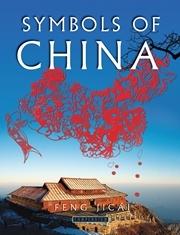 Acknowledged as National Top 100 Publisher and Key Cultural Export Enterprise of China, we are dedicated to publishing books with cultural significance and social benefits. Jiangsu People's Publishing has a rich heritage and many famous titles. Our academic series include Phoenix Library, Oversea Chinese Study, The Classics of Chinese Translation. Some of the highlights of our new offerings include A General History of Chinese Modern Times (10 vols), The Historical Data of Nanjing Massacre (78 vols), A General History of Western Philosophy (8 vols), The Modernization Process of the World (10 vols), A General History of Buddhism in China (15 vols), and A General History of Chinese Aesthetics (8 vols). Many of these titles won national awards. 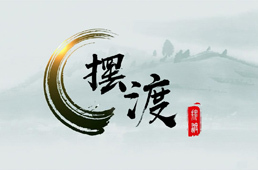 The on-going key projects include Think Tank Publishing Project, Popularized Readings of Humanities and Social Science sponsored by the Ministry of Education, "The Constitutional Laws" series, "A General History of Chinese Philosophy" series, "A General History of Chinese War" series, and "A General History of Important Countries" series. Over the years, Jiangsu People's Publishing has maintained a close relationship with overseas publishers. Since the 1950s, our publications have been exhibited or published in other languages in over 20 countries, winning several international awards. In the last decade, the publishing house has sold rights to more than 30 overseas counterparts, while purchasing dozens of titles annually. We commit to sustaining the name as a prominent academic publisher in humanity and social science books.